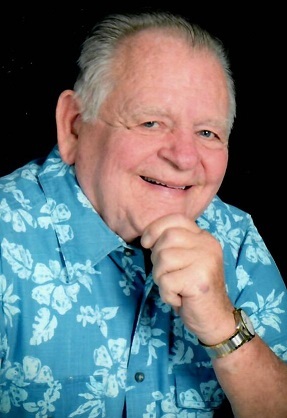 Born September 21, 1940, in Chicago Heights to Harold and June Mettlock Brockmiller, he was a machinist at Allis Chalmers until they closed and then worked and retired from Rich East High School in the maintenance department. He enjoyed camping, fishing, winters in Florida, and fixing anything and everything that needed fixing. sister, Mary Brockmiller of Monee.